HEAVEN on EARTH! With direct access to U.S. Highway 441, you are only minutes to downtown, schools, and recreation department. 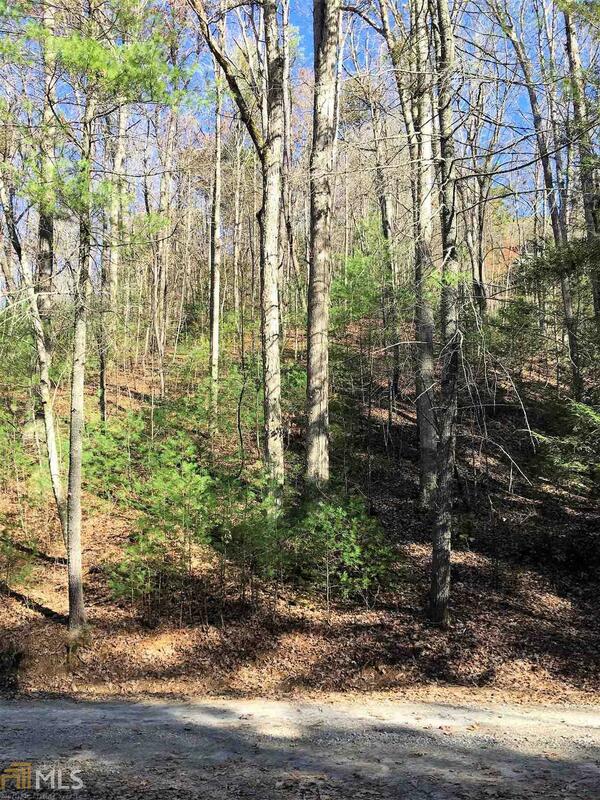 This 2.17-acre lot sits at the left/right split of Shooting Star Lane. The road frontage wraps along the entire property line fronting Shooting Star. A grated partial drive accesses the far-right corner of the property. With several choice building sites, the lay of the land offers radiant views. 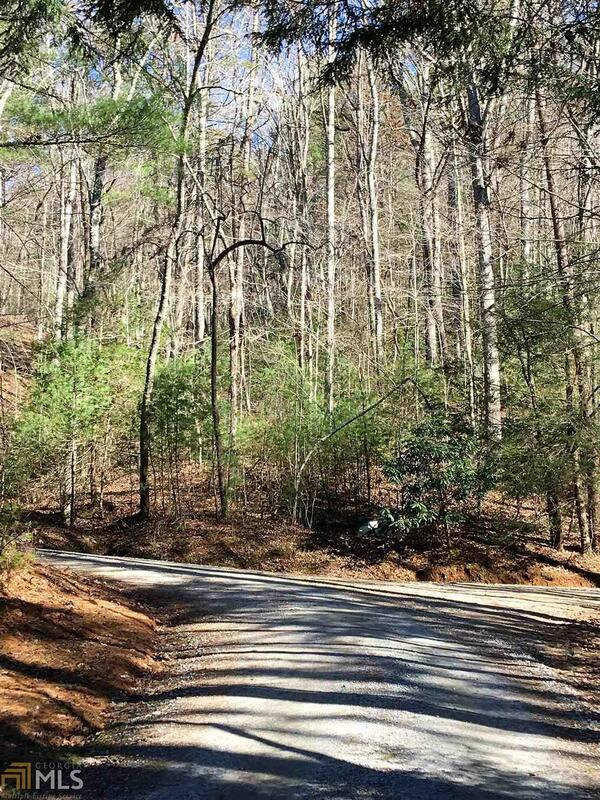 Private roads, City water and underground utilities provided. Catch your "SHOOTING STAR" in HEAVENLY HAVEN of STAR MOUNTAIN!